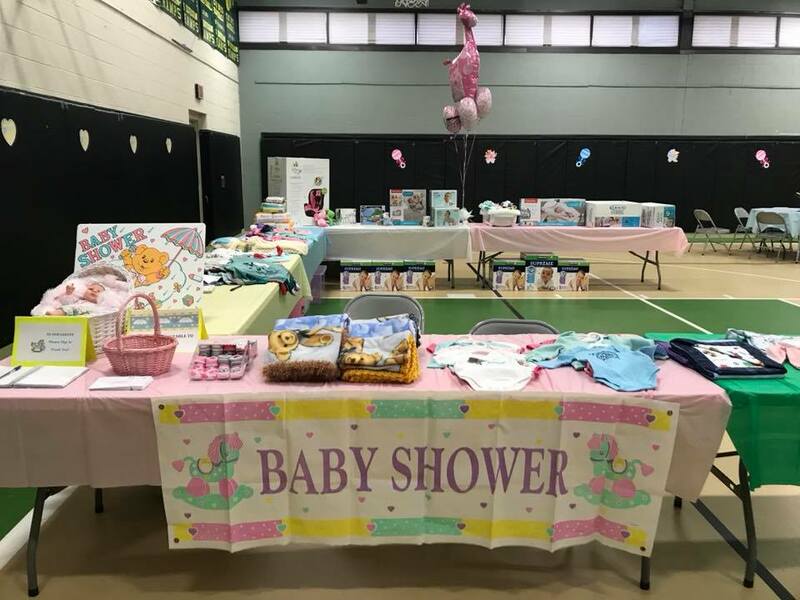 baby Showers are a fun way to help the clients of awpc! 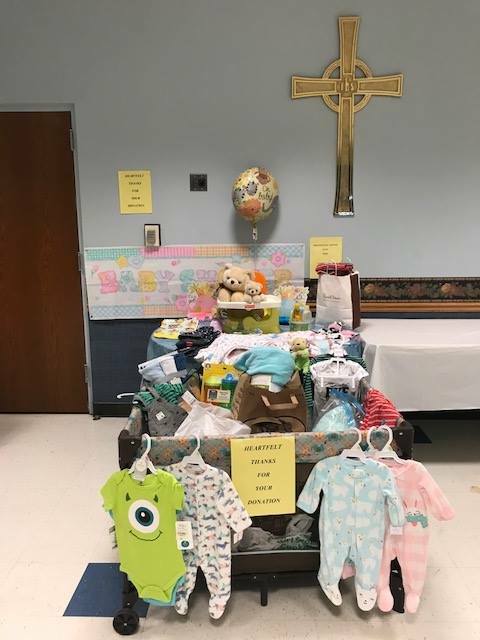 Baby showers are also a great way coordinate donations from your group or organization! We can help you create your event by providing a baby registry list of items that our moms can use and you can use your own creativity to design your invitations, collection event and theme. We are happy to coach you by sharing what others have done, and you can take it from there! Contact Alyssa at (248) 471-5858.